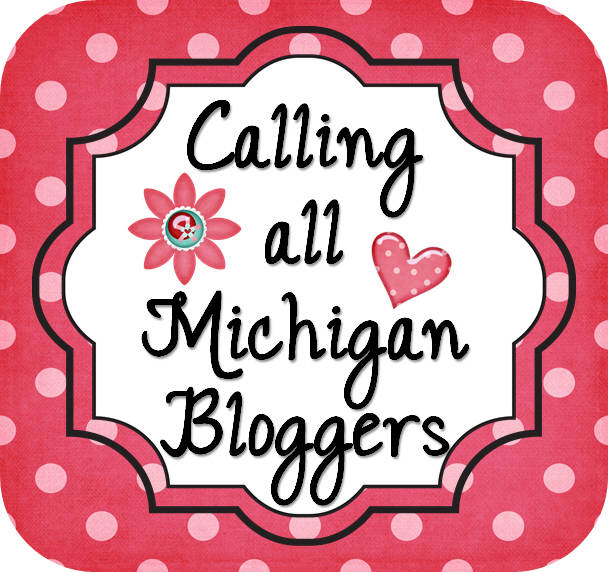 Blogger Meet Up! - The Resourceful Room! 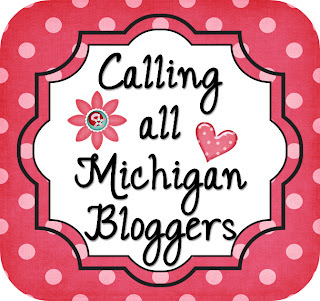 3:00 in Lansing - I would love to see you there! aw! how fun! wish I could go!! Oh how I had planned to, but the GREAT FLU BUG has hit BIG TIME! Oh, and yes, my district is one of the few with only the friday/monday off, no week for us...UGH! Have fun, take lots of pics and post a ton!